We’re only about a month away until the first Marvel Studios movie of 2019 finally drops – ‘Captain Marvel’. Next in line is, of course, ‘Avengers: Endgame’ and then ‘Spider-Man: Far From Home’. 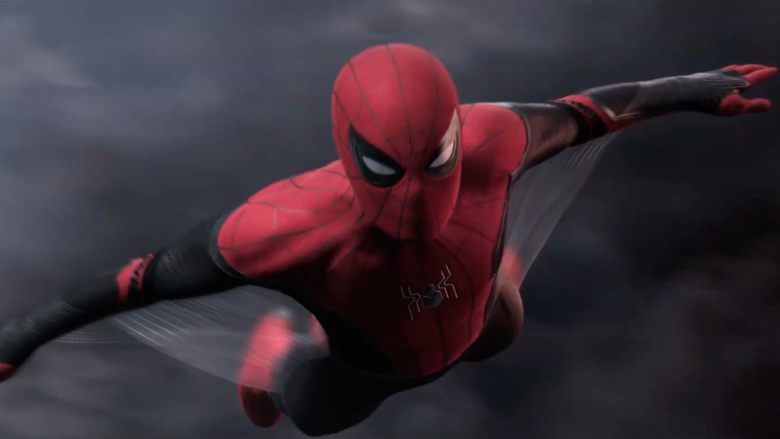 The highly-anticipated teaser trailer for the sequel movie featuring our friendly neighbourhood superhero recently dropped and got us screaming in excitement because it reveals all the juicy details that got our spidey senses tingling. Loveable klutz Tom Holland will return to the silver screen as Peter Parker in ‘Spider-Man: Far From Home’, as well as other key cast members such as Zendaya, Jacob Batalon, and Jon Favreau. So, you must be wondering what exciting new details you can expect from the upcoming sequel. 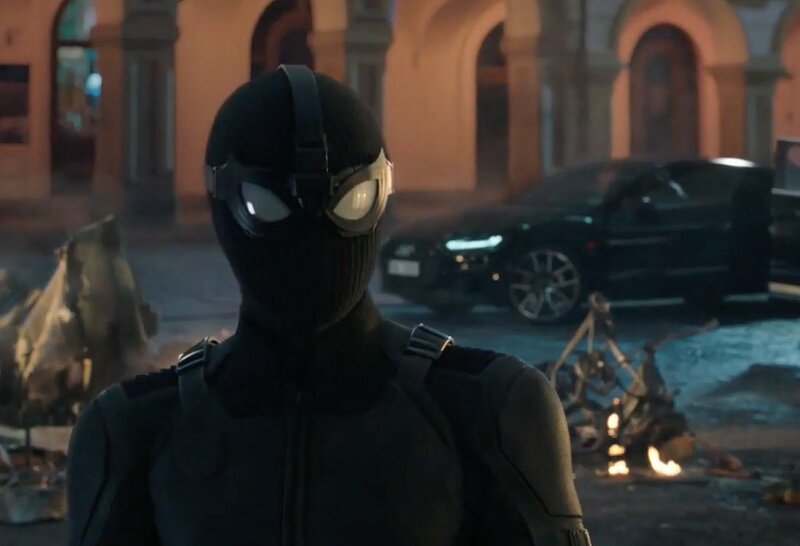 Well, we’re here to save the day (and time) for you by compiling a list of new things you need to know about ‘Spiderman: Far From Home’. #1 Is Mysterio A Hero Or A Villain? If you’ve watched the teaser-trailer, some of you may be puzzled by the presence of Jake Gyllenhaal, who appears to be some sort of superhero too. He appears to be helping Peter who’s trying to take down Hydro-Man. 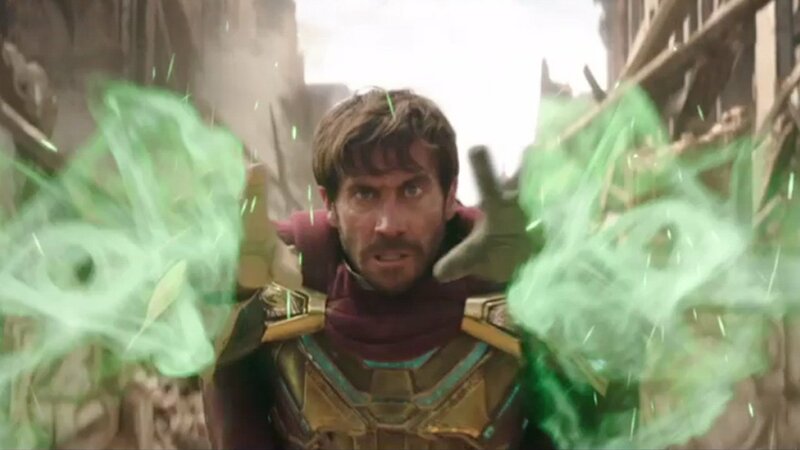 Gyllenhaal plays Mysterio, who’s actually Spider-Man nemesis in the comics. So, what was Mysterio doing teaming up with Peter? #2 Is Happy and Aunt May Dating? We know Peter is finally trying to make a move with MJ via the trailer or it is somewhat expected to happen along the way, but what we did not expect is seeing a ‘special connection’ between Peter’s guardians – Aunty May and Happy. The both of them were seen flirting backstage which Peter responded, “What just happened?” Yes, what on Earth is happening? Looks like the web-slinging superhero will be decked out in new suits. And new suits often times mean that there will be new Spidey features that’ll give Peter an added advantage. He will be donning the red and black suit as well as an all-new all-black version. So, who could be responsible for giving Parker a sleek all-black suit? Could it possibly be Nick Fury? #4 Is the Movie Set Before or After ‘Infinity War’? Many have speculated that since our poor Spidey friend also suffered Thanos’ snap, and the sequel comes out after ‘Avengers: Endgame’, ‘Spider-Man Far From Home’ could possibly take place before ‘Infinity War’. Some fans also theorised that it may also take place after ‘Endgame’ since Happy presented Peter with a cheque from Pepper Potts, slightly hinting about the fate of Tony Stark. But then again, we’ll never know. Guess we’ll have to watch to find out. 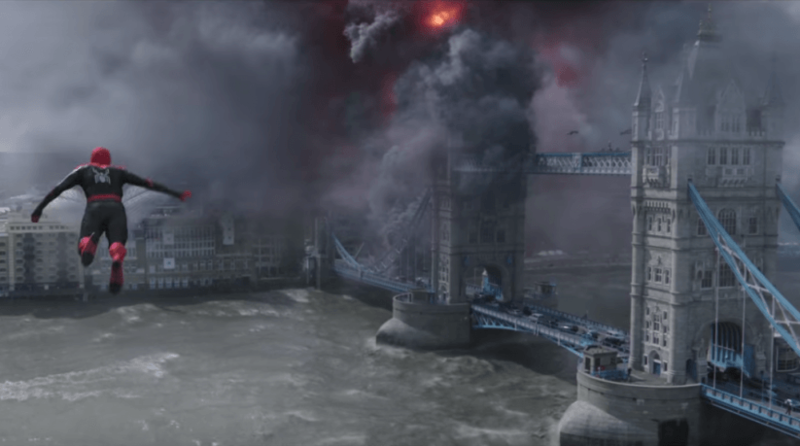 We can’t wait for the final to drop so that we’ll have more clues as to what will happen in the sequel. 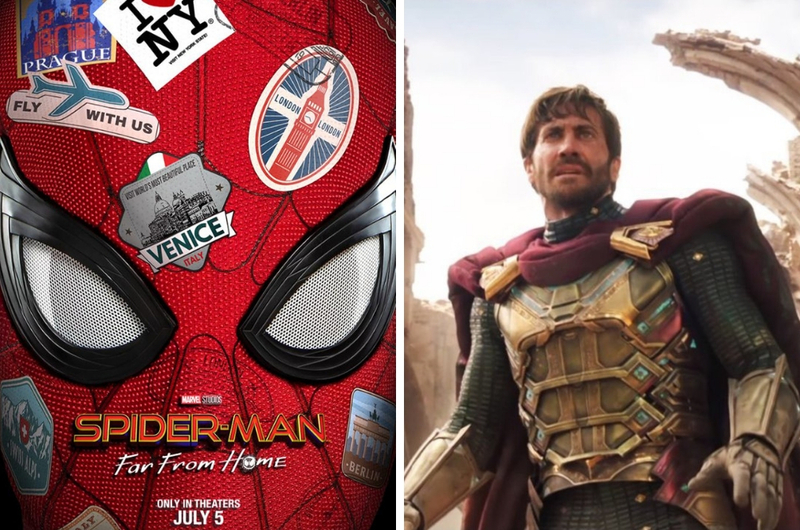 ‘Spider-Man: Far From Home’ is set to drop in cinemas on 5 July 2019. You Can Now Watch Any Movie For Only RM6 At All GSC Cinemas. Here's How!